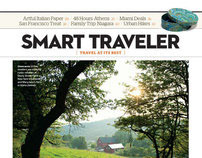 Design for an twelve-page feature in the March/April issue of National Geographic Traveler magazine. 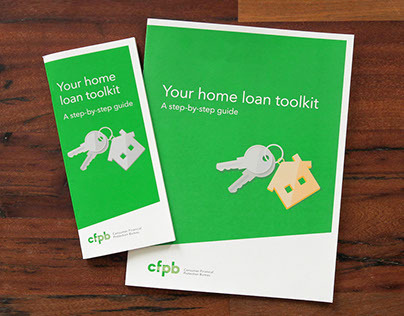 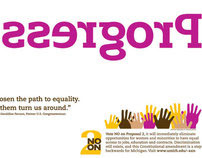 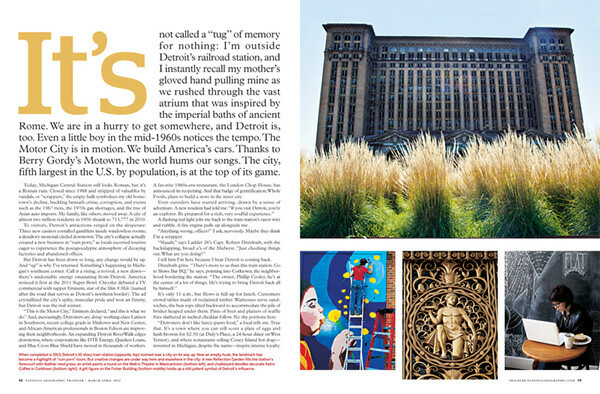 As a Michigander, I was able to travel to Detroit in May 2011 to begin the story development process; so this one was close to my heart. 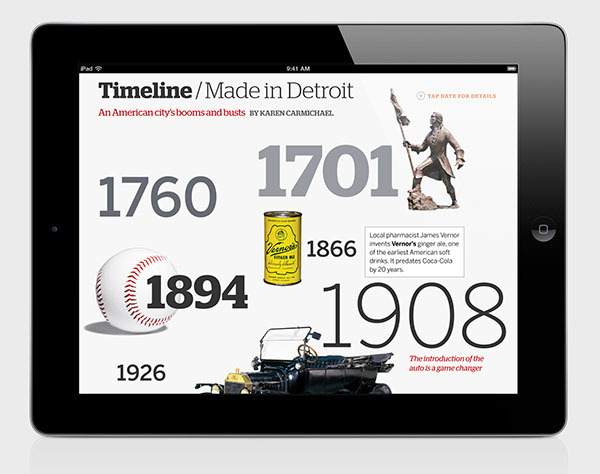 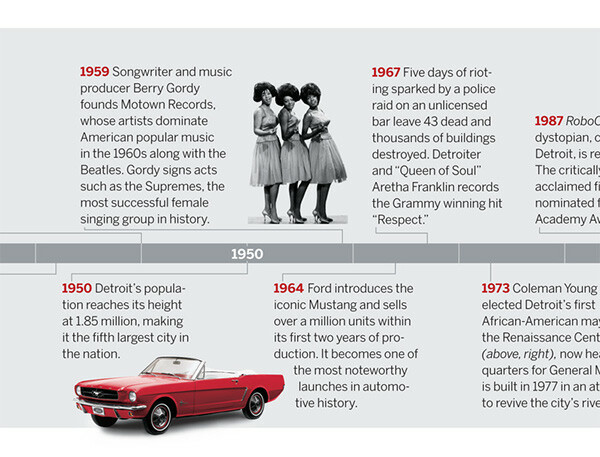 The story featured a timeline of the city's history and silhouetted images of cars, products, and people. 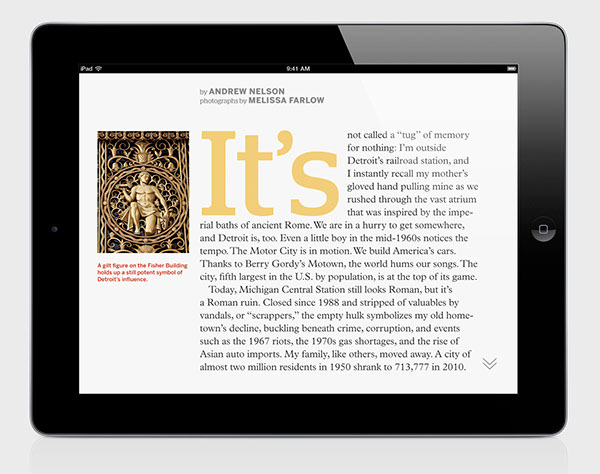 With limitless space on the iPad, I built an expanded interactive timeline, enlarging photos and dates for a stronger and more playful presence at the end of the story.Photographs by Melissa Farlow, story by Andrew Nelson. 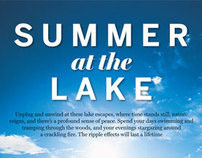 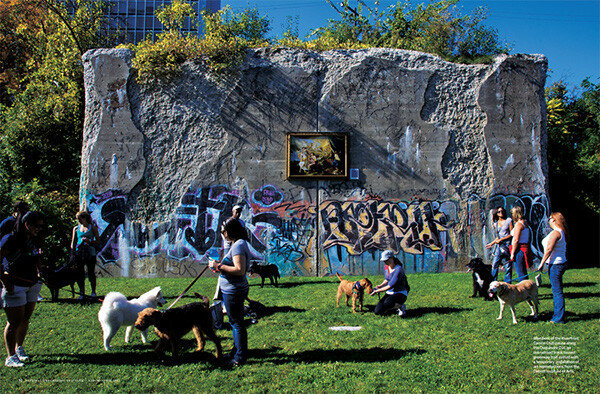 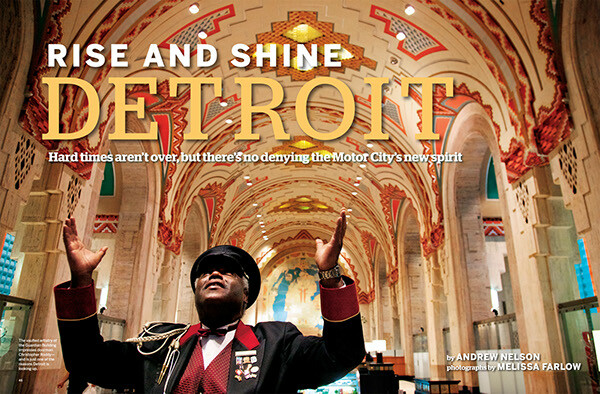 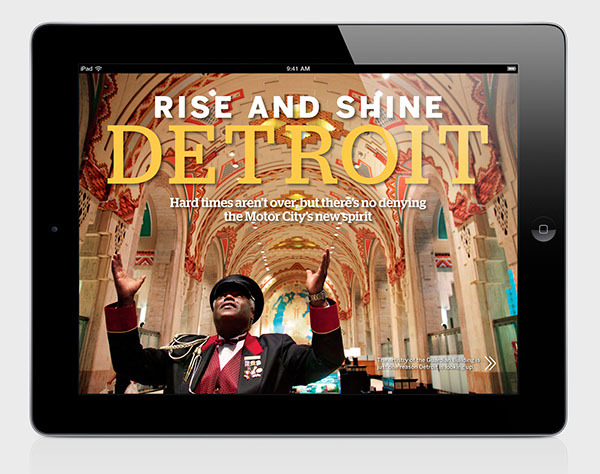 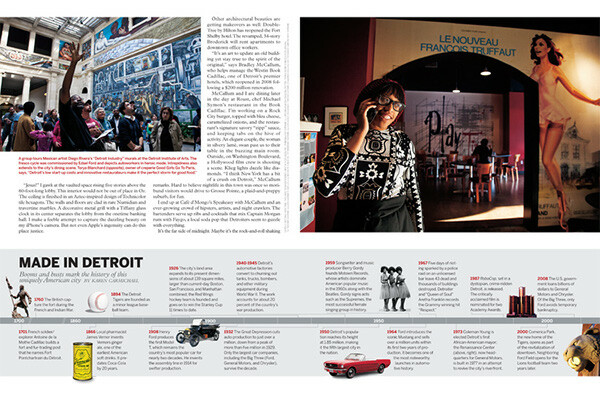 Rise and Shine Detroit, feature story design for the March/April 2012 issue of National Geographic Traveler magazine.